Kwesé TV and Nigeria's best telco network operator MTN NG has formed a partnership to increase the market presence and share of Kwesé TV in Nigeria. The partnership includes a distribution agreement with MTN Nigeria, which will allow Kwesé TV decoders and dishes be purchased in MTN stores nationwide. Don't forget that 2months ago MultiChoice partners with Telkom to introduce free internet based subscription model on DSTV which gives subscribers 30GB worth of data preloaded in a Mifi router. And right now it Kwese Tv. 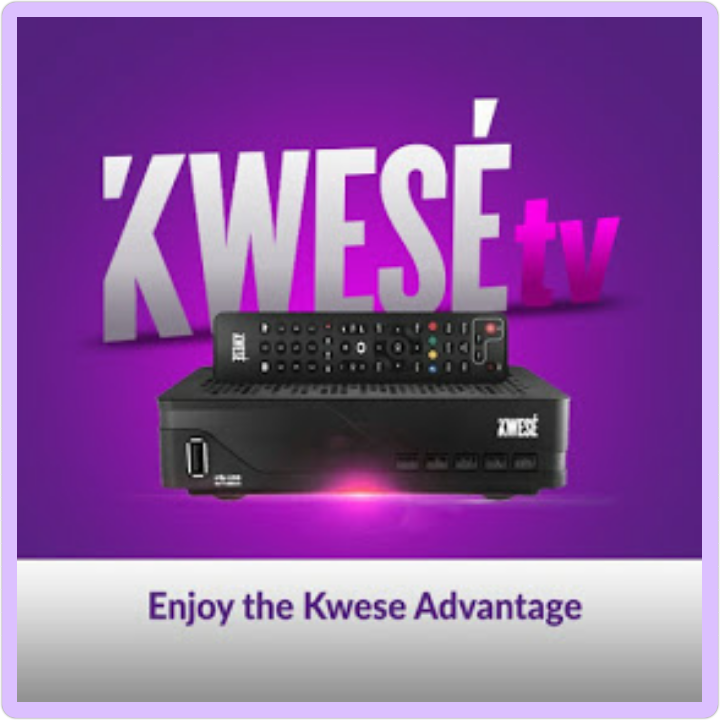 Kwesé TV, which offers over 65 channels (including sports), is a Zimbabwean based pay-TV service owned by Strive Masiyiwa, under Econet Media. This is according to a report by market analyst firm Dataxis, which noted this, represented quarter-on-quarter growth of two percent, and year-on-year growth of 18 percent, compared to the second quarter of 2016. The newest PayTv provider in Nigeria, Kwesé TV has entered a distribution agreement with MTN Nigeria towards increasing its market spread, getting closer to consumers and having more of the market share. 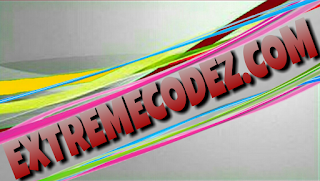 According to the partnership, Kwesé TV will be using MTN stores across Nigeria to coordinate sales of its decoders. 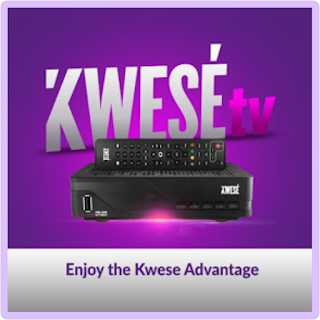 Kwesé Tv is a subsidiary of the Econet Media Group, which is owned by Strive Masiyiwa. 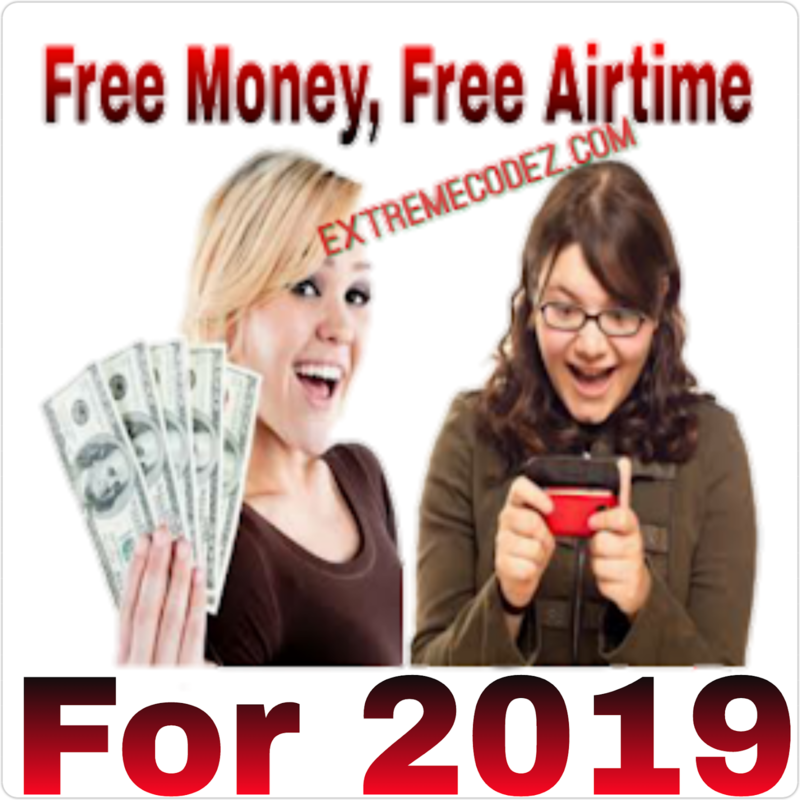 Also, MTN Nigeria is the largest and most widely spread telecommunication provider in Nigeria. As a result, this partnership is anchored increasing market presence and share of Kwesé TV in Nigeria. General Manager of Kwesé TV, Ms Elizabeth Amkpa stated that this partnership will help Kwesé Tv get to more consumers in the market. “Following the recent launch of our pay TV service in Nigeria, this partnership extends our distribution network and makes our products accessible to even more Nigerian consumers,” Amkpa said. They're currently available in other African countries like Rwanda, Ghana, Zambia and now Nigeria. Meanwhile, MTN NG is the most widely spread telecommunication provider in Nigeria with over 40 million active subscribers, so, both parties will certainly benefit from this partnership. Kwesé TV and Nigeria's best telco network operator MTN NG has formed a partnership to increase the market presence and share of Kwesé TV in Nigeria. The partnership includes a distribution agreement with MTN Nigeria, which will allow Kwesé TV decoders and dishes be purchased in MTN stores nationwide.